Glenton Tours 'Highlights of Britain' coach LYH148P. 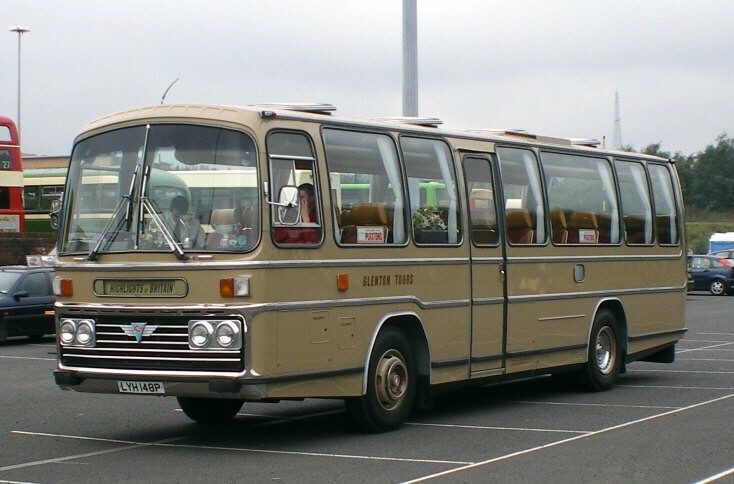 This AEC with Plaxton body was built 3/1976 for Glenton, fleet number SE15. Photo taken at Meadowhall in 2008. Added by Colin Marshall on 09 January 2012.